I knew very little about Ethiopia, but after spending four weeks there in July and August of 2017. I discovered that everythin­g I thought I knew about this country was wrong. I traveled there with a team of 18 American educators on a Fulbright Hays Scholarship seeking to learn more about Ethiopian folklife. Instead of trekking from one tourist attraction to the next, we spent the majority of our time in the city of Sodo talking with the locals. Learning about their indigenous wisdom and unique culture quickly became the highlight of my trip. 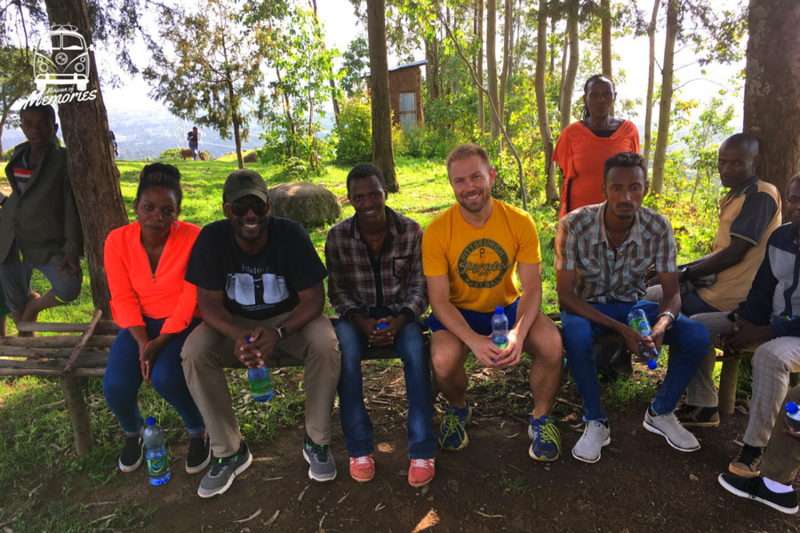 Our new friends welcomed us into their homes and taught us how to speak Amharic, weave scarves, dance Wolaita, prepare injera, use herbal medicine, and prepare coffee without the use of electricity. They took us to local businesses, markets, schools, churches, hospitals, jails, and museums which enabled us to interview tradition bearers, police officers, teachers, farmers, traditional healers, religious leaders, entrepreneurs, and other various community members. I even ended up attending an Ethiopian wedding! 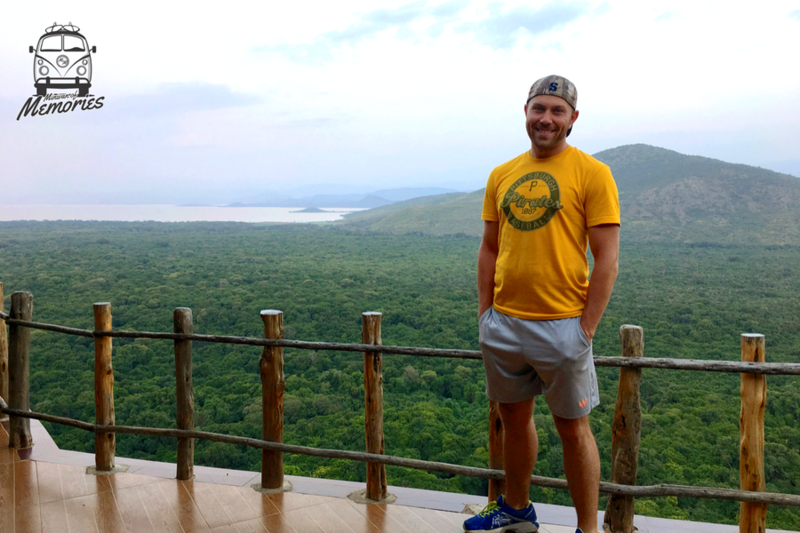 Throughout my trip there were many indications that I was not in an overly Westernized country; however, I came to Ethiopia expecting to see poverty and instead found a different kind of wealth. Ethiopia exports a lot of coffee, but it is the benevolence of their people that the world needs most. This became evident the day our bus got stuck in a large pothole within a remote village. No one there knew us, but within a matter of minutes, the whole community was gathered outside our bus helping both push and dig us out. They didn’t care that the bus tires were flinging mud everywhere; they were determined to help. This is the kind of people Ethiopians are. They treat strangers as friends and neighbors like family thus embodying the essence of community. By valuing relationships more than possessions and status, their selflessness leads them to live more harmonious happy lives. After returning home I have been reflecting more on my daily choices and have been seeking to ensure that my priorities and intentions are enabling me to minimize stress and maximize joy. Sometimes we need to slow ourselves down so we can actually see what all we are missing in the hustle and bustle of everyday life. Ethiopia was an excellent place for me to learn that lesson. My colleagues and I created lesson plans and a video about Ethiopia to share with our students. This memory belongs to our Passenger Ryan Devlin (@RyDev22) . All the pictures belong to Ryan's personal archive. To know more about our Passenger Ryan Devlin, click here.